Parking has always been an issue in Laguna Beach. We just don't have enough real estate for all the vehicles coming to town. 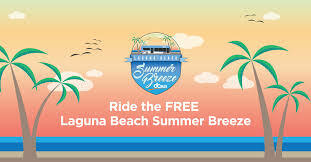 My advice is to take the Summer Breeze Free Bus during summer months or Uber/Lyft into town. 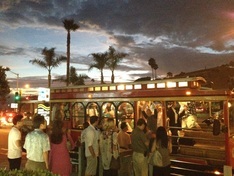 Then walk or take the free trolley to get around town. To find a public parking lot in town, go to www.lagunabeachcity.net, then click on the "Residents" tab, then "Parking" tab. There they have addresses, costs, directions, FAQs and tips for parking in town. The meter maids here in town are very good at finding those cars that have exceeded their limit by one minute. The meter maids camp out next to Urth Caffe on street sweeping day and make lots of money for the city. 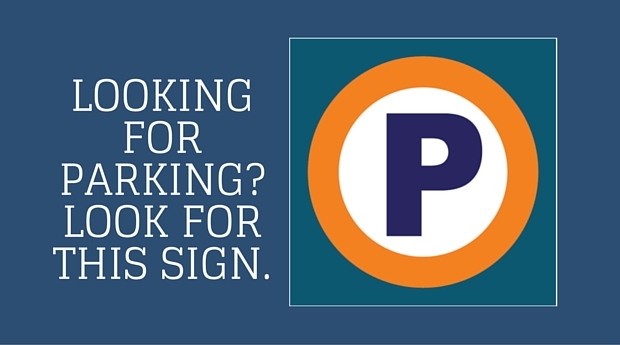 Look for street sweeping signs in residential neighborhoods before you park. Make sure your entire car is inside the painted lines. If you tires are touching the lines...you will get a ticket. Some areas in town are for permit parking only. One specific area is around Mozambique Restaurant. Don't try and back into parking spaces or you will see a ticket on your windshield.